Helping your dog to maintain a healthy weight is important for an amazing life together. 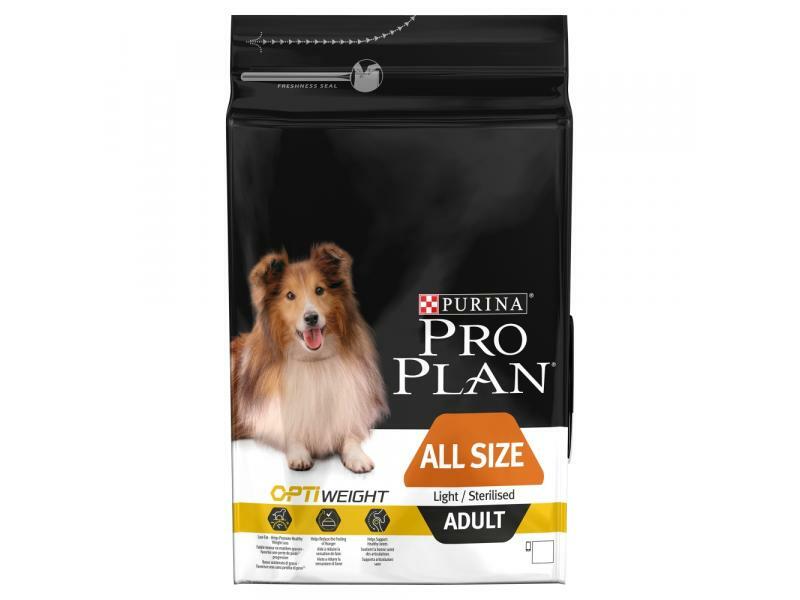 Specially formulated by our vets and nutritionists, PURINA® PRO PLAN® with OPTIWEIGHT is proven to promote healthy weight loss. OPTIWEIGHT is proven effective for healthy weight loss and weight maintenance, thanks to high protein, low fat, complex carbohydrates and adequate fibre levels. 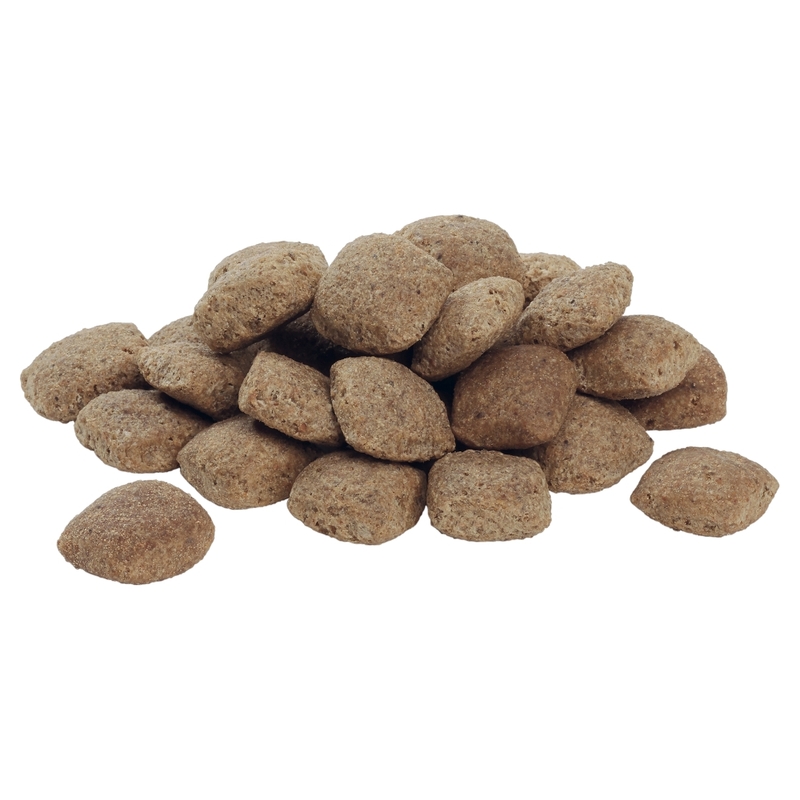 That means better* management of your dog's appetite, while maintaining muscle mass and supporting healthy joints. Dehydrated Poultry Protein, Wheat, Maize, Chicken (14%), Dried Beet Pulp, Soya Meal, Maize Grits ,Rice (4%), Gluten, Digest, Fish Oil, Minerals, Animal Fat. See table for recommended daily feeding amounts for both weight maintenance and weight loss. These amounts are guidelines only. When feeding for weight maintenance, to help keep your dog in an ideal body condition adjust the daily amounts according to your dog's activity level, physical condition and individual needs. If your dog is over his ideal weight, for a safe rate of weight loss follow the guidelines and adjust the amounts to target an average monthly loss of 2 to 4% of body weight. Clean, fresh water should be available at all times. To monitor your dog's health, consult a veterinary surgeon regularly. There are currently no questions for Purina Pro Plan All Size Adult Light Sterilised with OPTIWEIGHT Chicken Dog Food - be the first to ask one!